Call 973-741-6854 to schedule your first appointment. Did you know that almost 36 million Americans suffer from hearing loss? * If you think you may be one of them, speak with the caring Hearing Care Specialists at Miracle-Ear®. Hearing aids can benefit nine out of ten people with hearing loss, and not treating hearing loss may result in feelings of anxiety, isolation, or depression and even exacerbate dementia or Alzheimer’s. We will work to restore clear, rich sounds to you, and we believe that you’ll love our nearly invisible hearing aids in Fairfield, NJ. We’re not only known as the company Americans have grown to trust for their listening devices, but we’re also America’s most recognized brand of hearing aids. We want to assist you in finding your way to better hearing, and our more than 1300 locations nationwide will make it easy for you to do so. We furnish discreet hearing aids, premium service, and innovations like GENIUS™ Technology. Let us perform a free hearing test** to assess your current situation. We want to be the ones you turn to for all your hearing aid product and service needs. Since our goal will be to improve your hearing, you can expect a more comfortable listening experience with a possible reduction in noise, annoying feedback, and auditory interference. At Miracle-Ear, we have more than 70 years of experience. Our hearing aid centers are independently owned and operated, and here at our local location, we’re proud to serve customers from Fairfield, Verona, Pine Brook, Paterson, Little Falls, and the surrounding areas. Let our experienced Hearing Care Specialists assist you in finding the right match for your needs. Call us today to schedule an appointment or to learn more about our exceptional products. Bryan has been working for Miracle Ear for four years. 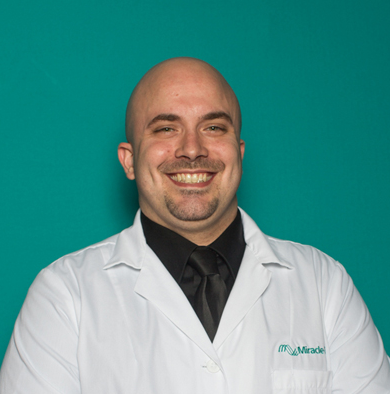 Bryan has four years of experience as a Hearing Instrument Specialist. Bryan's favorite part about working at Miracle-Ear is the aftercare program. It grants the staff the ability to assess and meet all of the patients' individual needs. 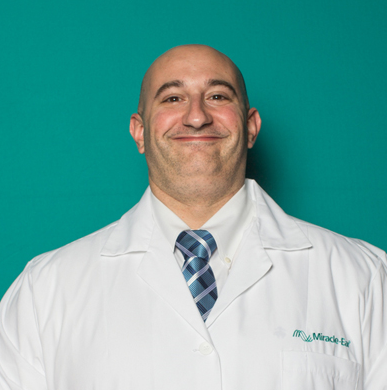 Anthony has worked for Miracle Ear for 11 years. 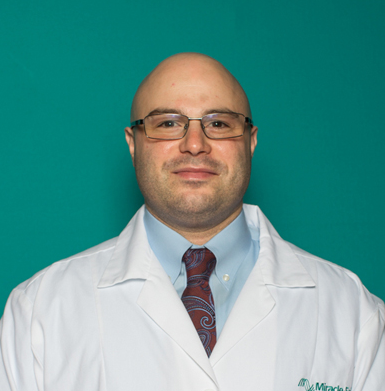 Anthony has 11 years of experience as a Hearing Aid Specialist in NJ and NY. Anthony is licensed in both NJ and NY. Additionally, Anthony is an International Hearing Society member (I.H.S.) & Board Certified in Hearing Instrument Sciences (B.C.-H.I.S.). Joseph has been with Miracle-Ear since 2015. Joseph is an active member of the international hearing society. Joseph's favorite part of working at Miracle-Ear is helping patients overcome the difficulties associated with hearing loss.